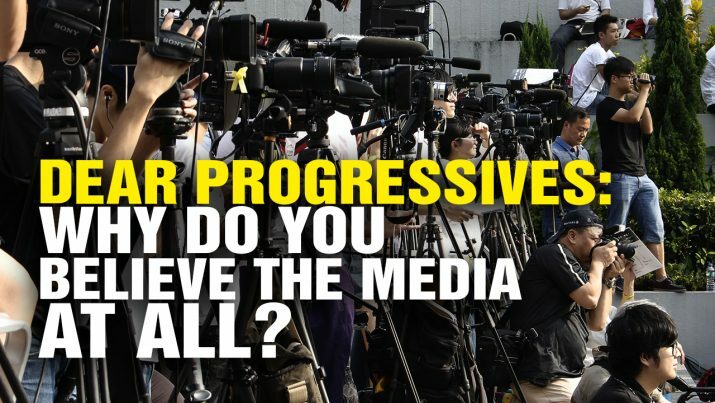 The corporate-run media is LYING to the public about every significant issue, yet progressives tend to believe the media’s coverage on climate change or Donald Trump. Why would any informed person believe anything the media reports at all? Dear Progressives: Why do you believe the fake news media on climate change? from NaturalNews on Vimeo.